Figure 3-9. Approved Report Showing Defect Corrected. Home > Munitions Reference and Training Manuals > > Figure 3-9. 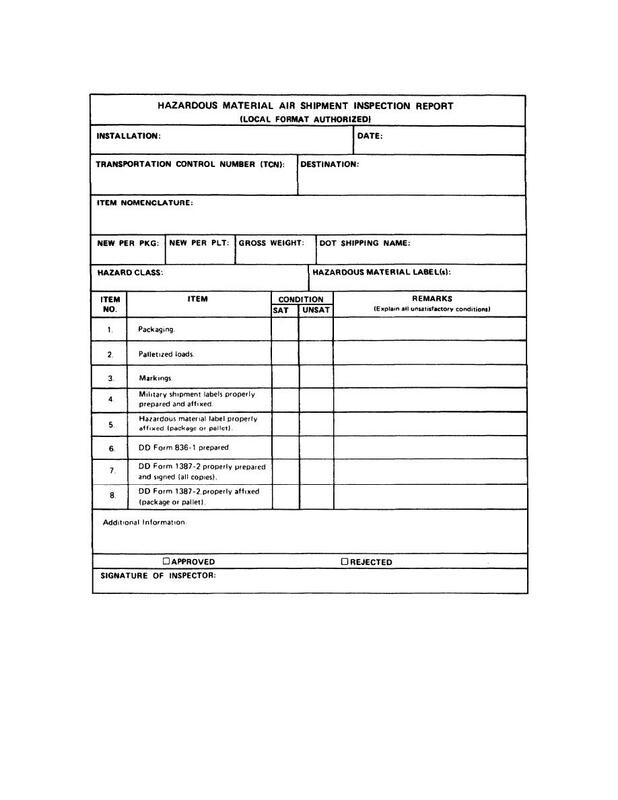 Approved Report Showing Defect Corrected.